NYC Diesel is a fruity cannabis hybrid strain that is most-sought by artists and other tasks requiring creative thinking and skills. 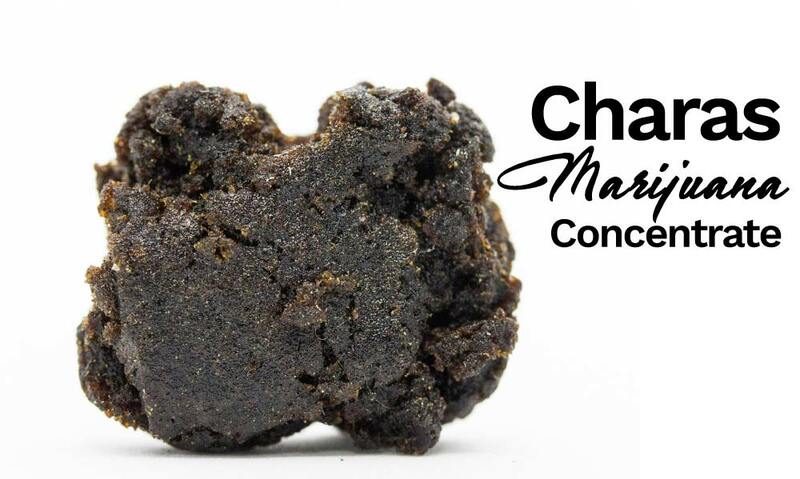 It possesses a perfect balance between a clear and uplifting cerebral high and a mild body stone, thus promoting positive energy and fits of laughter. It offers a lot of medical benefits, most especially in the treatment of depression and pain. 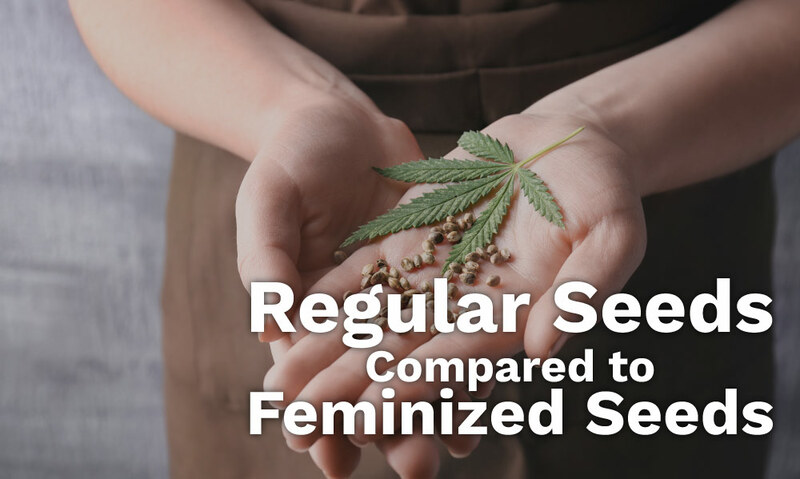 It is no wonder why many medical cannabis patients love to buy, use, and grow this strain. NYC Diesel has a mysterious heritage but there’s no doubt that this is very potent with lush flavors. This hybrid strain is thought to have been originated from a mysterious clone of Sour Diesel which is cross-bred with a Hawaiian Sativa and Afghani indica, resulting in an absolutely stunning hybrid. This hybrid strain is suited for people suffering from depression and experiencing chronic stress, making it popular among medical cannabis patients. NYC Diesel can inspire and uplift the user, lacking the heavy body high, thus keeping the user couch locked. It gained loyal fans because it has the ability to provide happy and energetic high. This strain is very popular among artists because of its powerful cerebral effects. NYC Diesel may cause an immediate influx of ideas, bringing a fresh breath of inspiration, thus providing fuel and great mental activity for writers and creatives working like magic. It keeps a person smiling and happy for no apparent reason. It is a great cannabis strain to take a load off after a very stressful situation such as after a meeting or business proposal. It offers a burst of energy that can make someone jump out of his seat, yet feeling clear-headed and relaxed to get the important things done. NYC Diesel has a scent like Sour Diesel. It is a combination of fruity fragrance mixed with strong diesel that instantly fills the room with its fragrance. This cannabis hybrid smells sweet and pungent, with lime-shocking, appetizing, and invigorating smell. It is filled with tangy and citrus flavors tasting mouthwatering. NYC Diesel boasts its sweet lime and pungent flavors, with unique aftertaste described as a resemblance of fresh grapefruit that is very pleasant and distinct. NYC Diesel is a famous medical cannabis strain used by the medical cannabis community. It is very effective in treating stress disorders and its related symptoms. It can help in fighting the effects of consistent and chronic stress due to its powerful anti-stress properties. It calms, soothes, and relaxes the body and mind. This hybrid is effective for patients struggling with mood disorders and heavy depression because of its uplifting effects. Cancer patients who usually are lacking appetite, and anorexics can greatly benefit from NYC Diesel. It can induce eating or a case of munchies, thus reversing lack of appetite. NYC Diesel is also helpful in pain management. It has been proven to control joint pain, headaches, and muscle spasms, as well as chronic back pains. It is used in pain control management for patients suffering from arthritis. With this hyper hybrid, fatigue and body malaise can also be treated, providing a burst of energy, most especially after manual labor or sports activity. NYC Diesel plant can grow very tall so it is important to provide adequate space and to trim properly as it grows up to 12 feet tall. It prefers a sunny and hot outdoor environment in order to thrive. 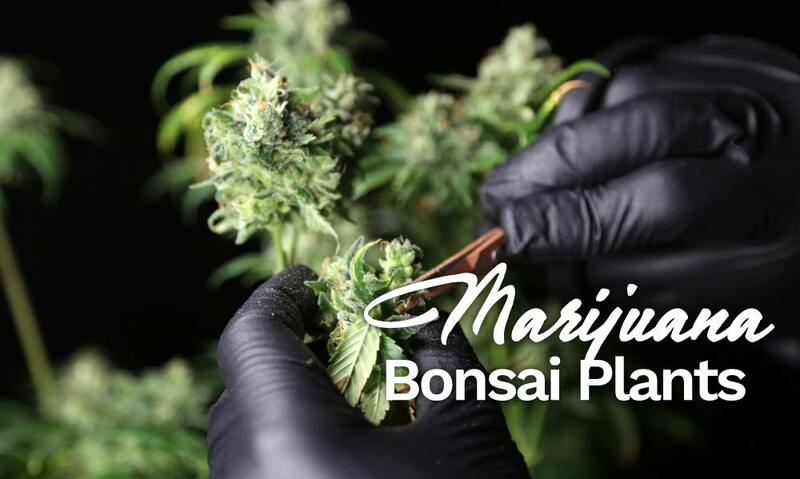 If you want to grow this hybrid strain, you need to be quite experienced because it requires the right and in-depth knowledge to really obtain the fullest potential and yield of this cannabis plant. This plant has resistance to mold and mildew. For an indoor flowering time, it takes between 10 and 12 weeks for NYC Diesel to flower to gain a hearty yield. It is expected to provide a grower 14 ounces of yield per square meter. For outdoors, this hybrid can provide around 12 ounces of lush and fragrant buds per plant, and it is ready for a full harvest in early November. Cultivating NYC Diesel can be challenging but there are a lot of resources available right now to learn the skills in growing this hybrid, including online tutorials and videos. Like any other types or strains of marijuana, NYC Diesel has also side effects. This potent Diesel Variety has some minor side effects including dry mouth sensation, itchy eyes, dry eyes, and slight dehydration. These can be avoided by using eye drops and drinking plenty of water. It is also good to chew a gum or candy to reduce dryness of the mouth. NYC Diesel can make a person a little anxious and dizzy, particularly for first-timers or those who have consumed higher doses of this potent strain. It may cause a slight bout of paranoia accompanied by a mild headache. The side effects are only minor and can be kept at a minimum level. NYC Diesel is a marijuana hybrid strain with unclear roots. 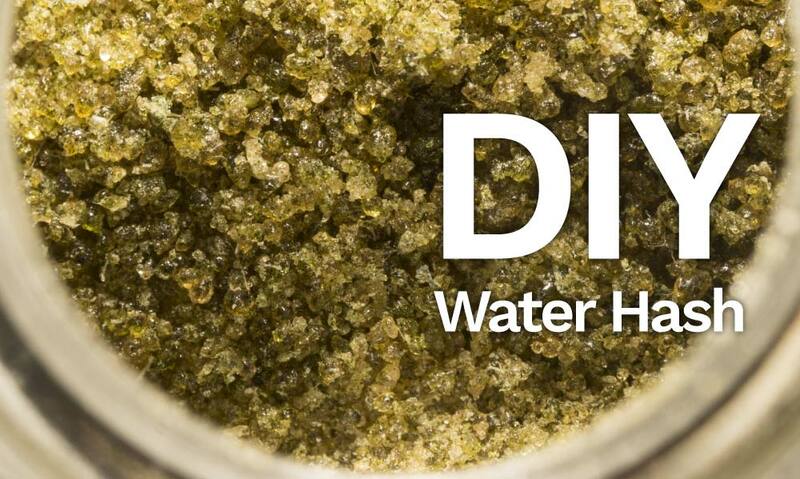 It is pungent and a funky cannabis hybrid perfect to become more creative. It provides the user a powerful sense of euphoria, making a person stress-free and elated. 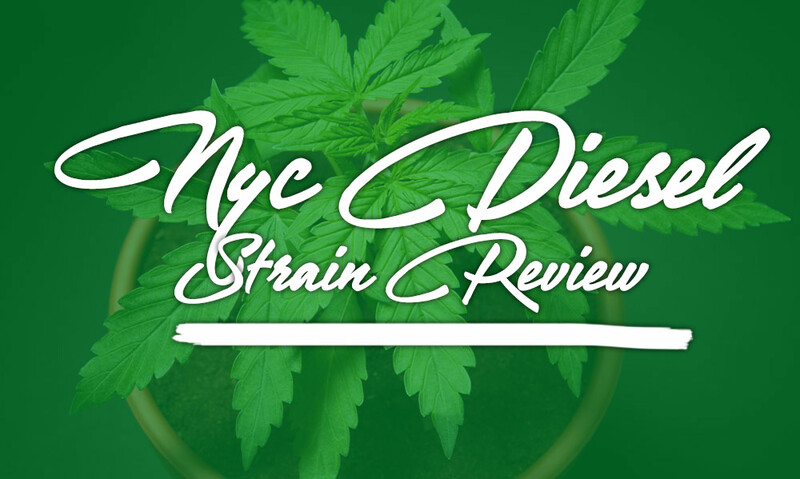 While it is true that growing this hybrid strain requires expertise, there are a lot of online resources such as tutorials and videos to guide cannabis growers in the proper cultivation of NYC Diesel.